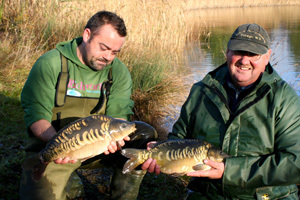 Linear has a number of stock ponds where they grow on carp from fry all the way up to over 30lb plus. 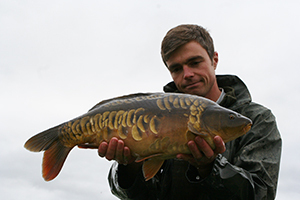 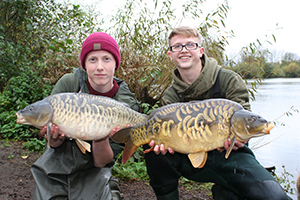 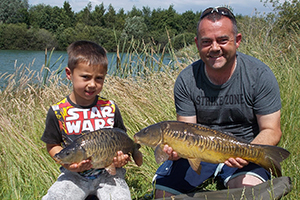 In recent years the fishery has enjoyed some excellent results from the stock ponds and in the past fish of just 1lb in weight have gained as much as 7lb in nine months of controlled feeding. 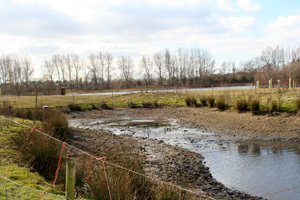 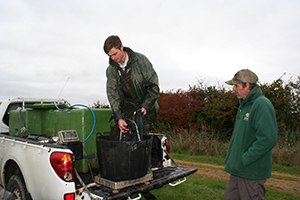 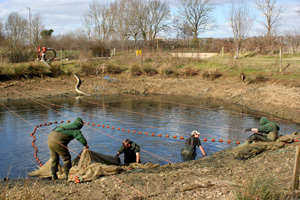 In addition to the stock ponds there is also a fish house where lesser numbers of selected carp are being reared in more controlled conditions. 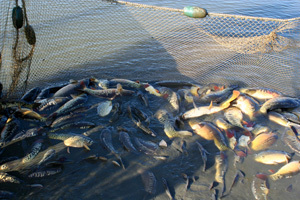 Depending on size, any fish moved from these stock ponds are either transferred directly to the fishing lakes or into other stock ponds for on-growing to even bigger sizes. 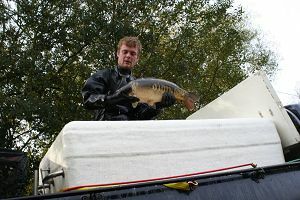 Over the last couple of years we have stocked out hundreds of carp to main day ticket and syndicate lakes, these fish come from our own stock ponds along with fish supplied directly from Priory, Heather and VS Fisheries. 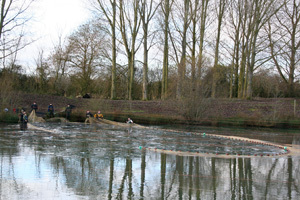 These recent introductions along with the existing stocking and all the fish we currently have growing-on should see the fishing just get better and better at the complex.